The roads are decent and we slept peacefully in a semi deluxe private bus and were woken up by the conductor when we reached the last stop in Trivandrum. From there we took an auto to Lighthouse beach, Kovalam. Though my friend is from Kerela and was very comfortable speaking in Malyalam, I realized that there is no language issue in this state at all. Most people here are comfortable with English and they know enough Hindi to help one get by. And the best thing, they don’t look down upon you for not knowing their language but are very welcoming to the tourists there. 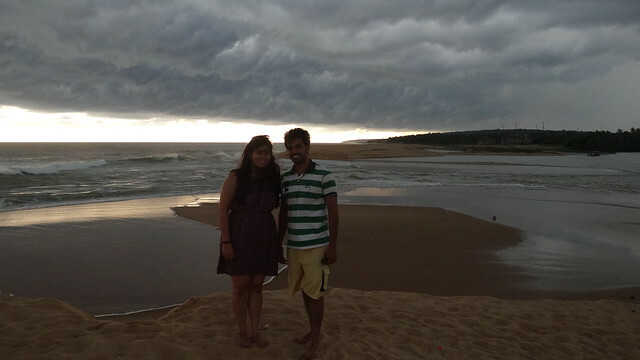 It took us 20 minutes and INR 300 to reach the beach and the first sight of the Lighthouse beach left us mesmerized. We headed to Jhony’s beach house. It was a petite house situated right behind the queue of restaurants, just 2 minutes away from the beach. Jhony met us outside and showed us to our rooms. Small and cozy, with a balcony and a perfect view they were just the right size in the perfect location. We decided to go for an early morning dip in the ocean and walked the length of the beach from the lighthouse in one end to the end of the Hawah beach in the other direction. The view is slightly different from this beach – more mountains and raw beauty as compared to the Lighthouse beach. On our way back we stopped at one of the many cafés for breakfast. You have many options to choose for breakfast – English, Indian, South Indian, American, French, Lebanese etc. The restaurants here seem to cover all the cuisines and of course sea food is one of the main attractions. Since, I’m a veggie I won’t comment on the quality of the sea food but I did see people enjoying it. We spent the entire day in beach chairs. It was all about food, drinks and the beautiful surroundings. It was, in true sense, just perfect. In the evening we went to another beautiful beach, Varkala, with another one of our college friends who is from Trivandrum. This beach is about 50 Kms from Kovalam and has a beautiful cliff side. 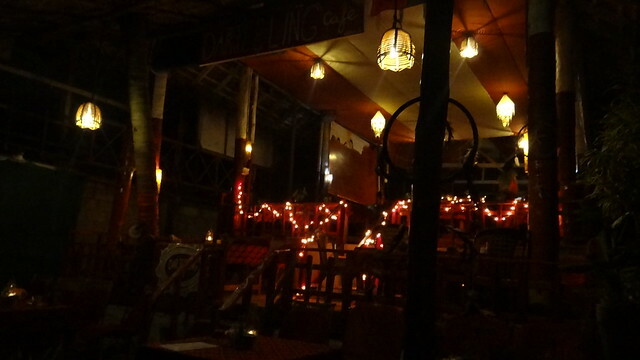 The shops, market, Guest house, cafes, restaurants, music – everything reminds you of Goa. This beach is more frequented by foreigners and less by the local crowd. It took us around 120 minutes to drive from Kovalam to Varkala and back. The time spent there was just amazing with good food, great music and wonderful company. We didn’t realize how the day came to an end while we sat there reminiscing about the happy, sad, funny and really close-to-our-heart moments from the IMT life. We reached Jhonny’s beach house around 12 am and instead of heading to our rooms went upstairs to check out the terrace. We were greeted by one of the most beautiful sights we have seen in our lives. Clear night sky with thousands of twinkling stars, coconut trees standing tall and the beam from the light house lighting up the entire area periodically. It was a scene out of our dreams and we spent the entire night just staring at the sky, hoping for the night to never come to an end. The next day we had brunch at a restaurant in Kovalam while enjoying the view at the Lighthouse beach. Post that, Jhony had set up a tour to Poovar for us. 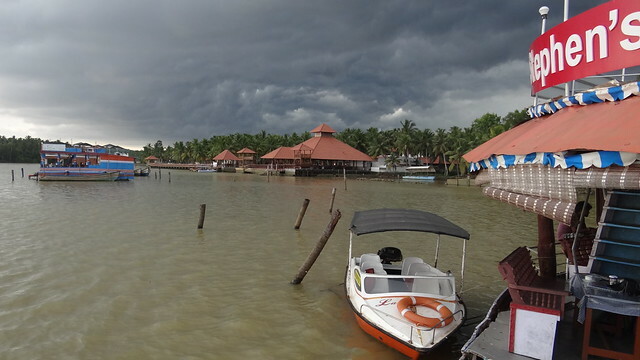 He had arranged for a taxi to take us to the back waters from where we could hire a Speed boat and go explore the beauty of backwaters, mangrove forests, various species of birds, floating restaurants in the lake and head to the golden sand beach. 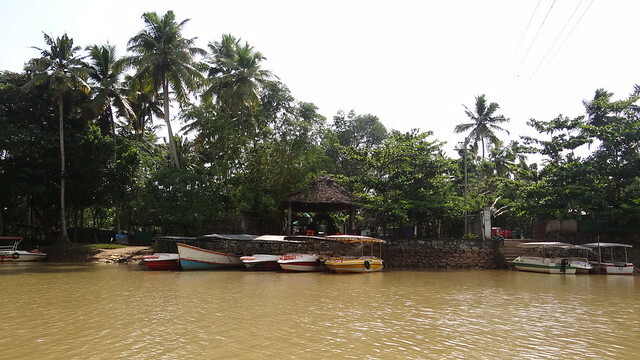 This village almost marks the end of Kerala and the beginning of Tamil Nadu and there are various resorts situated on the banks of the lake. This place is surreal, the beauty breathtaking. One side you can see the calm waters of the lake and the lush greenery, typical of Kerela. On the other side there is a sea wilder than any you have seen before. And while you are floating around in the lake, taking in the beauty, you see beautiful boats turned into restaurants and café in the middle of the lake. On both sides of the lake you can see glimpses of villages and you are just forced to imagine how great life would be for people living in such a beautiful untouched place. Pure, away from any kind of pollution, right in the lap of nature. While we were sitting at the beach it started raining and we had to rush back to our boat and back to the car before the water levels rose too high. Though our visit was cut short due to rains but it made the place and the experience even more beautiful. The boat ride was INR 1000 for two people and lasted for around 2 hours. The taxi guy charged us INR 800. Even driving around in Kerela during rains is a beautiful experience. At every instant you realize that it’s not called “God’s own Country” for no reason. We went to Shankumugham beach on our way back, enjoyed the rain for a bit, saw the mermaid statue, experienced the feel of a beach in kerela with the locals and then headed back to Kovalam, which by this time felt like home to us. We didn’t go back to our rooms, even though we had got drenched in the rains. 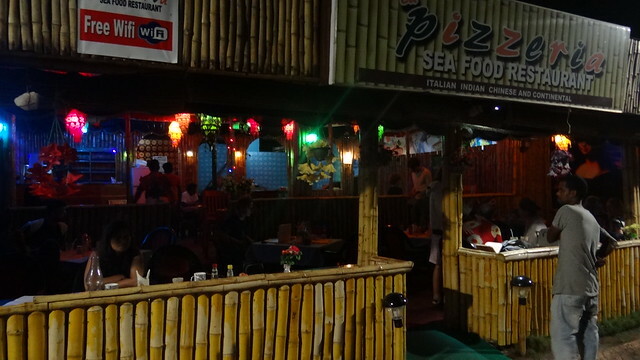 We headed straight to Pizzeria, one of the café’s we liked most at the Lighthouse beach. The entire evening was spent sipping coffee and staring at the canvas that God had painted so beautifully – the beach, rain, setting sun, birds and the Vizhinjam light house added just the right amount of color to it. We sat at the beach for hours, took a stroll to capture the sight of the complete stretch once again and decided to retire early for we had decided to start a fresh new chapter the next day. 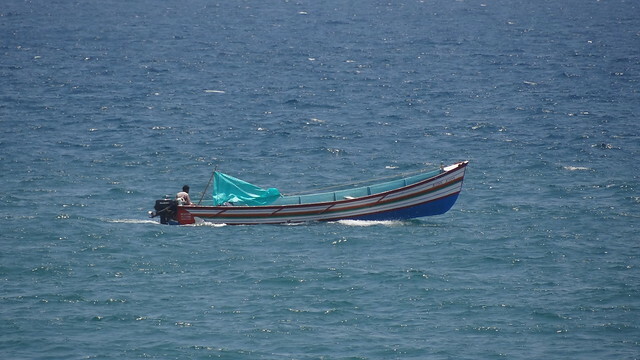 Planning a trip to Kovalam? Beautiful place! If you want to take a break from your busy city life, this would be a perfect choice. Enjoyed reading your travelogue which reminded my last trip to Kovalam. I was there in UDS for 2 nights and 3 days and visited Poovar island too. I had to skip Varkala due to limited time as I avoid traveling and enjoyed walking around beach and chill at UDS. I was not aware about Pizzeria but will surely visit it next time when I will be there in Trivendrum. Do you recommend staying Varakala over kovalam? Share you feedback. 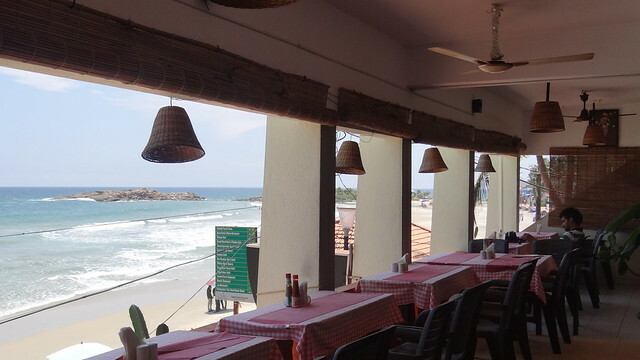 The pizzeria we have written about is right at the Kovalam beach, should totally pay a visit next time you are there. So Varkala is a more happening place, more tourists here and shacks open till later in the night. Also, it’s a cliff beach so if that’s what you are looking for, this is the place to stay. Kovalam is more beautiful I feel, but more Indians here and lesser shacks . 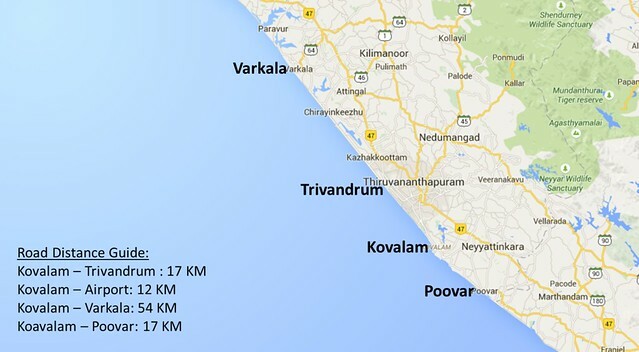 Also, since you have already explored Kovalam and Poovar, maybe you could try the Varkala belt next time you visit. Wonderful images and great write up. Thank you for sharing your wonderful experience ,very nice. Glad that you liked the write up and hope this proves of help when you travel. Please share the email id at which you’d like us to mail the PDF. Please share what more details and pictures you’d like us to add here and we will try our level best to add in the same. Awesomely written. I am planning for a Kerala Trip in first week of Oct. Places where we arethinking to stay includes Kochi, Munnar, Thekkady, Alleppy, Varkala & Poovar. I was not sure if we can skip staying at Kovalam , instead stay for 2 nights in Poovar and visit Kovalam beach from there. What do you suggest? So Poovar is beautiful, but you might get bored staying there for 2 nights since there are only floating hotels there. 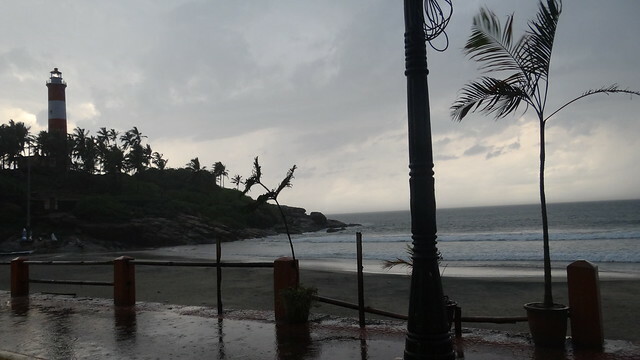 Besides, the beach in poovar is extremely rough and the one in Varkala is rocky. 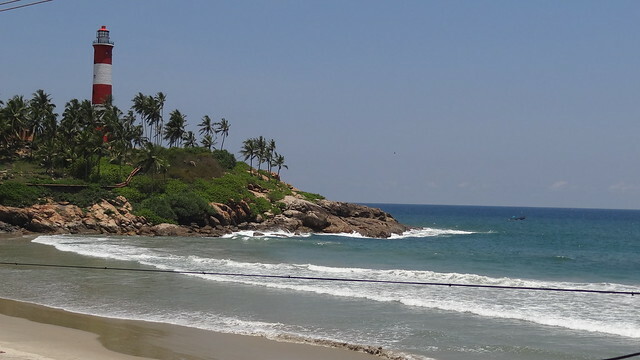 So if you like to swim or enjoy the beach waves then one day at Kovalam is definitely required. 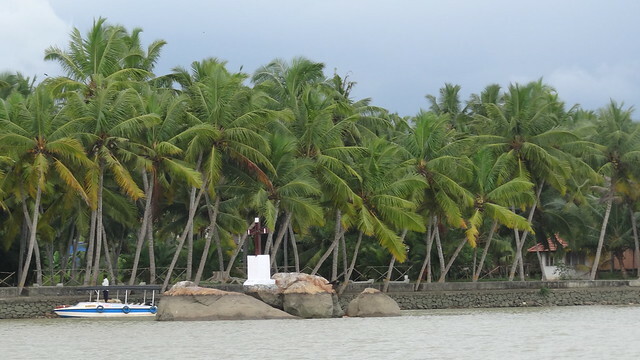 Also Poovar has backwaters so does Allepy. 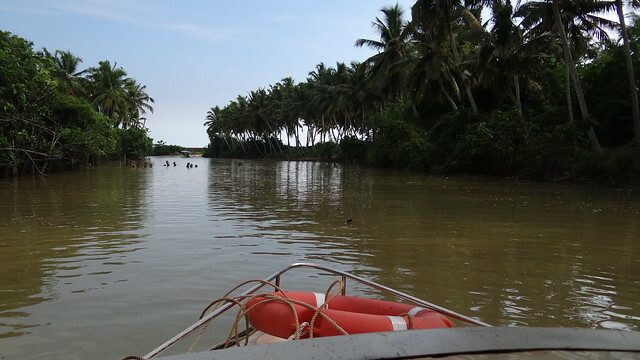 But Allepy is more like backwaters in the middle of city where as poovar has the same thing in the middle of Nature. So you could stay 2 night at Poovar / Kovalam. Another night at the other place and skip staying the night at Allepy. So you could take a halt in Allepy for a couple of hours, take a boat ride in the much celebrated back Waters and then be on your way. I have not been to Thekkady as it was shut when I traveled but do try to get a place inside periyar National park. Fort Kochi in Cochin is the area to stay in. Please let me know in case you need any more suggestions from our side.